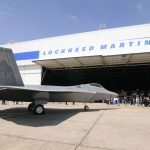 Lockheed Martin Corporation (LMT) said earlier this week that Kenneth Possenriede had been appointed as its new Chief Financial Officer. Possenriede is to replace Bruce Tanner who will retire in mid-2019, the company said. 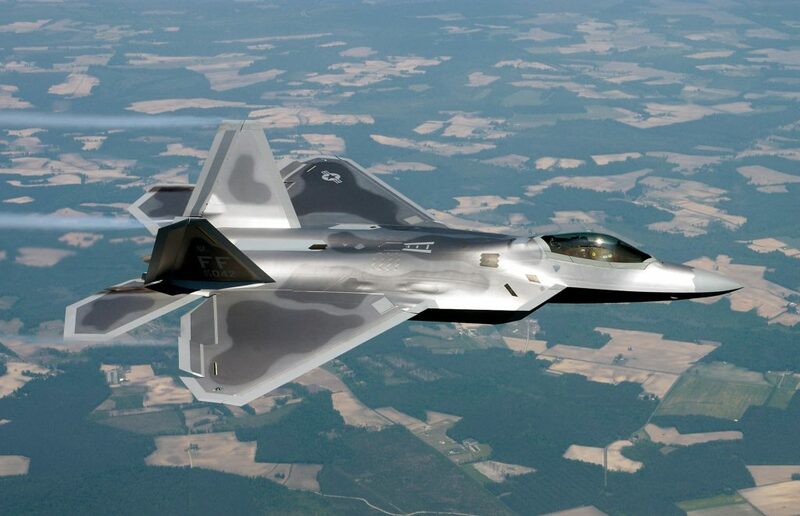 Lockheed Martin shares closed lower for the sixth time in the past ten trading sessions in New York on Tuesday. It has also been the steepest daily loss since December 4th. The stock went down 2.09% ($6.25) to $292.15, after touching an intraday high at $303.25, or a price level not seen since December 3rd ($305.32). Shares of Lockheed Martin Corporation have retreated 9.00% so far in 2018 compared with a 1.38% drop for the benchmark index, S&P 500 (SPX). In 2017, Lockheed Martin’s stock surged 28.45%, thus, it outperformed the S&P 500, which registered a 19.42% return. Kenneth Possenriede currently serves as vice president of finance and program management at Lockheed Martin’s aeronautics unit. 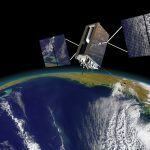 He is to assume the CFO role on February 11th, Lockheed said. 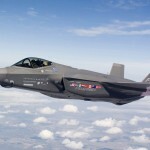 According to CNN Money, the 18 analysts, offering 12-month forecasts regarding Lockheed Martin’s stock price, have a median target of $370.00, with a high estimate of $410.00 and a low estimate of $305.00. The median estimate represents a 26.65% upside compared to the closing price of $292.15 on December 11th. 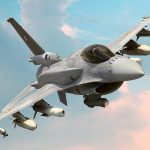 The same media also reported that 12 out of 21 surveyed investment analysts had rated Lockheed Martin Corporation’s stock as “Buy”, while 8 – as “Hold”.